African By The Bay (62 megabyte ZIP file), feel free to to download and re-post on your site. 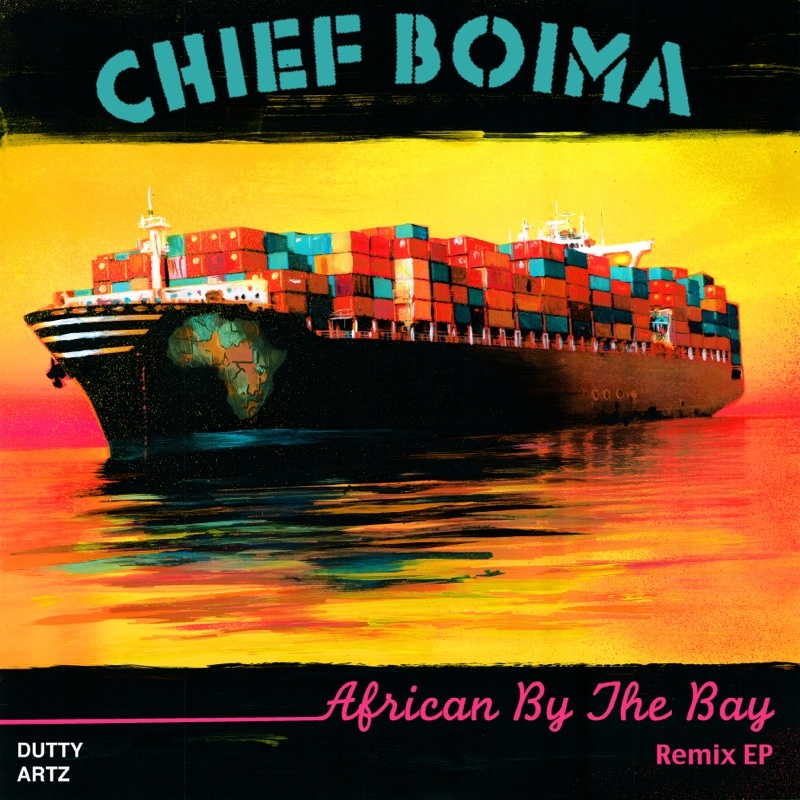 Chief Boima is a DJ, Musician, and Beat Composer on a mission to rep Africa like the World Cup in 2010. Boima is resident DJ at the Bay Area’s number one international club Baobab Village, where he regularly takes San Francisco’s residents around the world with global urban club sounds. Of mixed American and Sierra Leonean Heritage, Chief Boima blends the Hip Hop and Electronic Dance styles he absorbed as a youth growing up in the U.S. Midwest with the Afro Pop lineage passed down from his family.